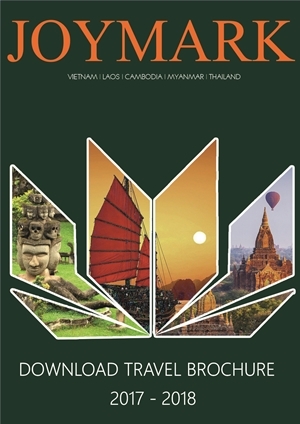 Joymark Travel has retained high popularity of a most reliable purveuor of travel arrangements in Asia. Our reputation rests on our dedicated services and our honest and caring and responsible approach to our clients. The high standards we maintain in the travel arrangements are reflected in the fact that our clients, mainly travel agencies, work with us permanently and happily recommend us. With open-minded, experienced and dynamic, we are well prepared to satisfy all clients' requirement. We do believe that our professionalism and senses of responsibility will bring fruitful corporation and unforgettable memories when travelling with Joymark Travel. At Joymark Travel, we fully understand that travelers expect nothing from us but perfect arrangements. Our expert knowledge and deep-rooted connections at the destinations allow us to design and run your trip around your interests and budget. We are at your service around the clock to ensure that each step on your trip meets your expectations. We wish and strive always to bring you nothing but joys from the beginning till the end.